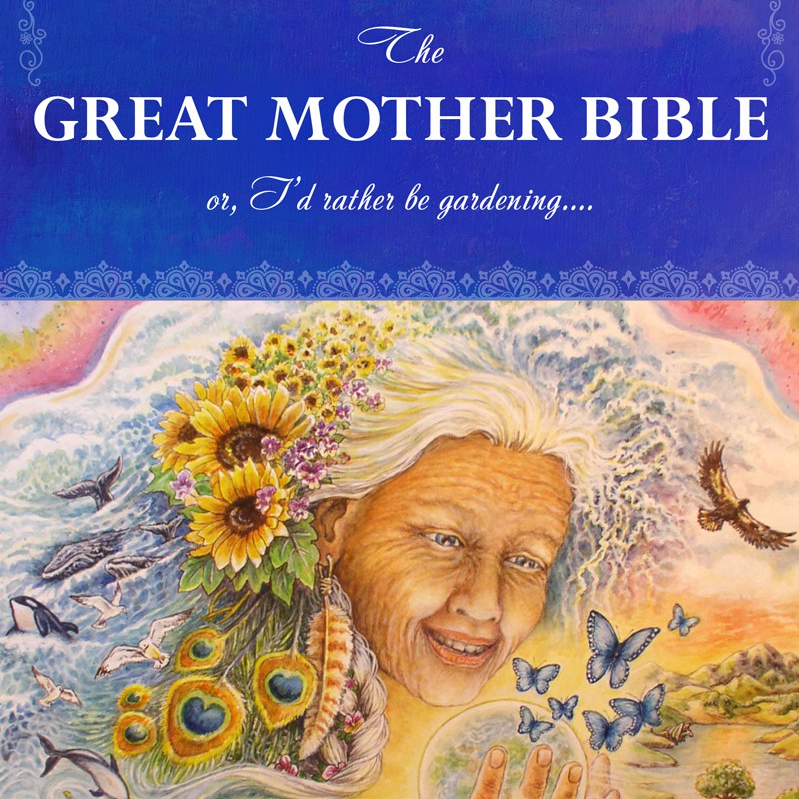 This is another excerpt from “The Great Mother Bible“. Several weeks ago I was reading an original poem titled “The New Macho” written by a poet named Boysen Hodgson, a man associated with the ManKind Project. This is an international group that empowers men to heal by intensive warrior weekends based on Native American spiritual practices such as sweat lodges and more.